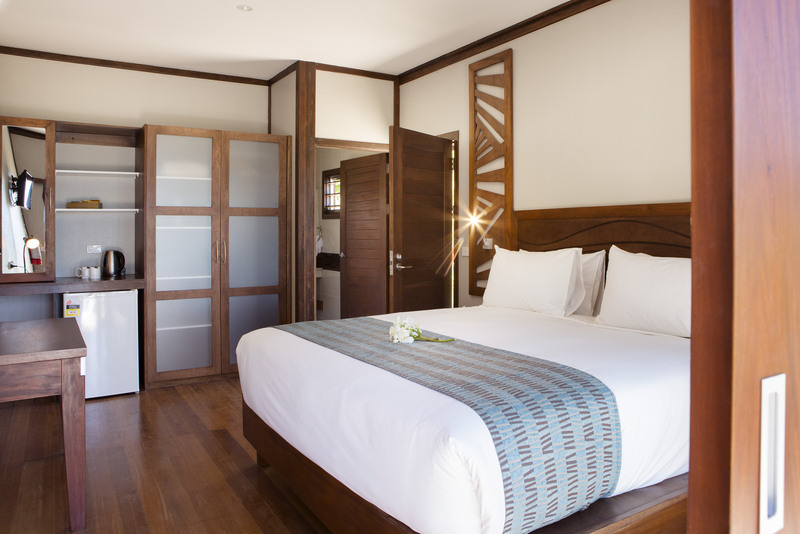 Enjoy your stay in one of 36 contemporary bures (Fijian bungalows), each designed for comfort as well as enchanting visual appeal. These attractive residences offer absolute seclusion, peace and tranquillity – just footsteps from the azure waters of Natadola Beach. All have been refurbished in 2015 and feature sophisticated interiors with polished floorboards and timber details. 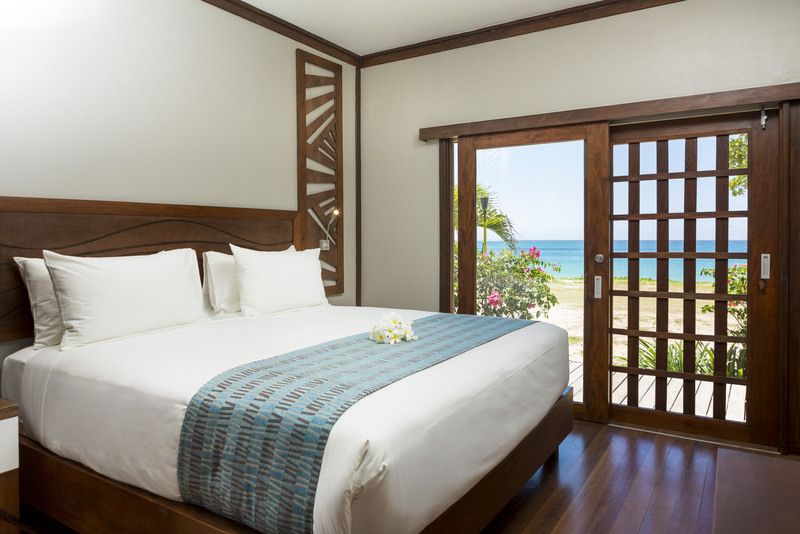 Take advantage of picturesque ocean views, convenient access to all resort amenities, and the truly rare experience of being lulled to sleep by the sound of ocean waves.